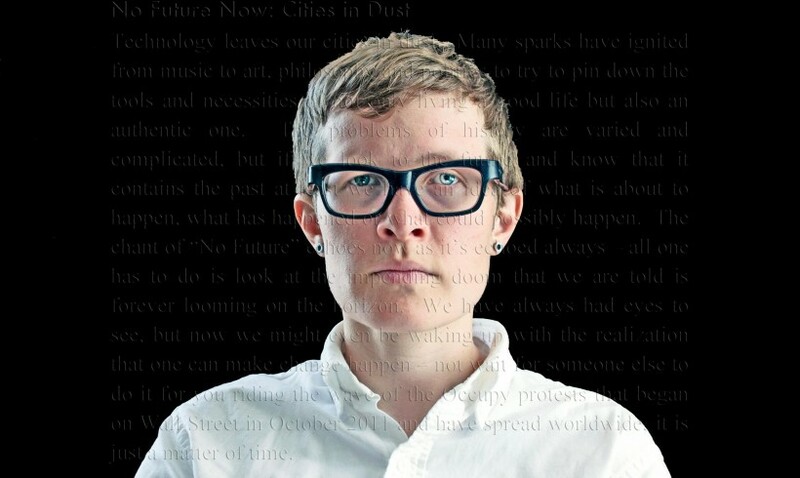 Denah Johnston is a teacher, writer, award winning filmmaker, and curator working in San Francisco. Currently the Executive Director of Canyon Cinema Foundation, she guided the organization to attain nonprofit status in 2014. Involved in Bay Area film and arts since 2002, Denah has worked as programmer and prescreener for the San Francisco LGBT Film Festival and San Francisco International Film Festival; organized and moderated a panel on Queer Underground Film supported by the NEA and Warhol Foundation; and presented screenings at institutions, festivals and microcinemas from San Francisco to Oaxaca, Mexico, facilitating partnerships with local, international and national organizations to make experimental film more accessible. Teaching film history and theory for the past seven years and working in distribution at Canyon and Frameline have kept her involved in the ever-changing landscape and attitudes regarding technology, available materials, and access to film and media. 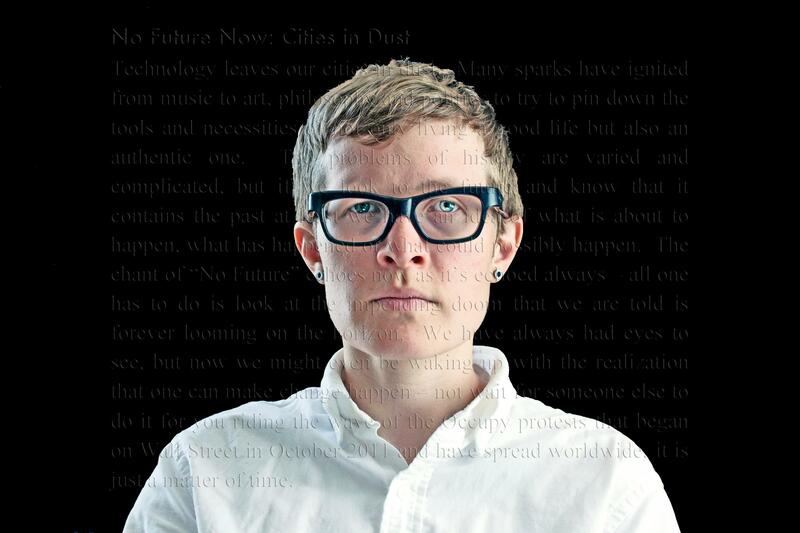 A graduate of San Francisco Art Institute’s MFA Film program, Denah received her PhD in Media & Communication from the European Graduate School in 2011 followed by publishing No Future Now: A Nomadology of Resistance and Subversion (Atropos Press, 2012), which considers the core of artistic rebellion, its antecedents and descendants through post-war American avant-garde cinema and the resulting influence on punk and no wave filmmaking and music to the Cinema of Transgression. Her most recent writing on the enduring influence and innovation of Benjamin Christensen’s Häxan can be seen in Abraxas Journal Special Issue #2: Luminous Screen. Her current research focuses on the female filmmakers of Canyon Cinema.